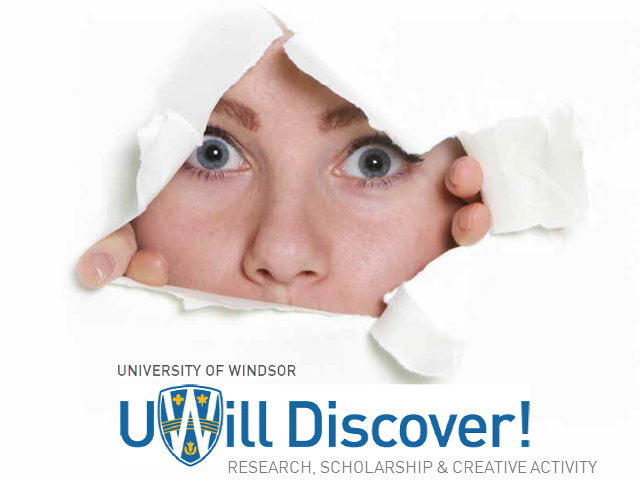 Browse the oral and visual presentations from day 1 of the 2018 UWill Discover Conference. City to city twinning relationships: Are there measurable benefits? Isometric Handgrip Exercise: Does Device Matter? Newcomer youth: How can drama education influence language acquisition, community building, and self-development?